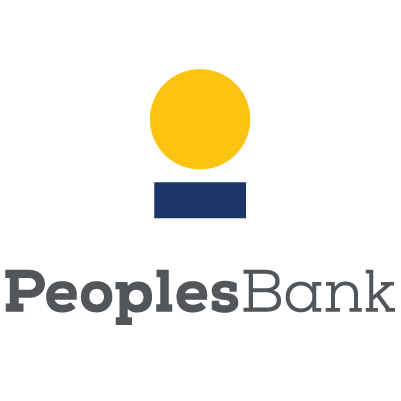 A full service retail and commercial bank founded in 1912, we are independently owned and operated, and committed to serving our friends and neighbors exceptionally well. Our emphasis is on making your banking experience exceptional. By “exceptional,” we mean unexpected—in a good way! Pride in our community. And a dedication to inspire you to be exceptional too. 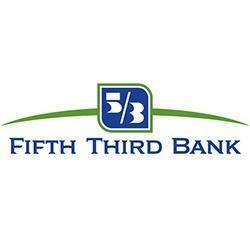 Member FDIC, Equal Opportunity Lender.